What are the rules for being a man? 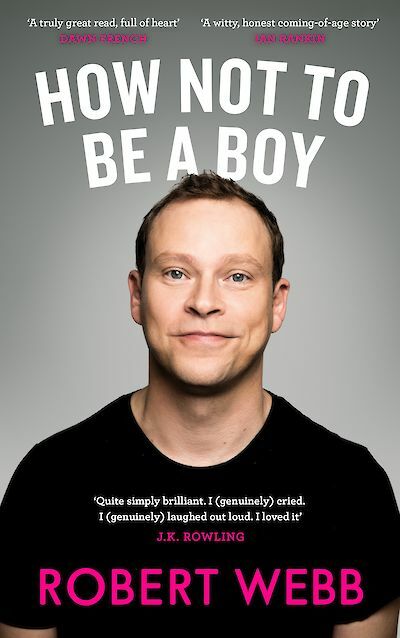 The details: Banter and Aiken Promotions present Robert Webb in conversation with Sinead Gleeson about his new book How Not To Be A Boy and other matters on Saturday September 16 at Vicar Street, Dublin. Doors open at 11.30am and the interview begins at 12 noon sharp. The interview will be followed by an audience Q&A and a book signing. Tickets go on sale on Friday at 9am.